When the legendary Deyrolle was decimated by an electrical fire in 2008, everyone in France and beyond rallied to the rescue of the beloved French institution. From the government, to Hermès who reissued a limited edition of its famous Plumes scarf to raise funds, to artists around the world who donated works to sell. 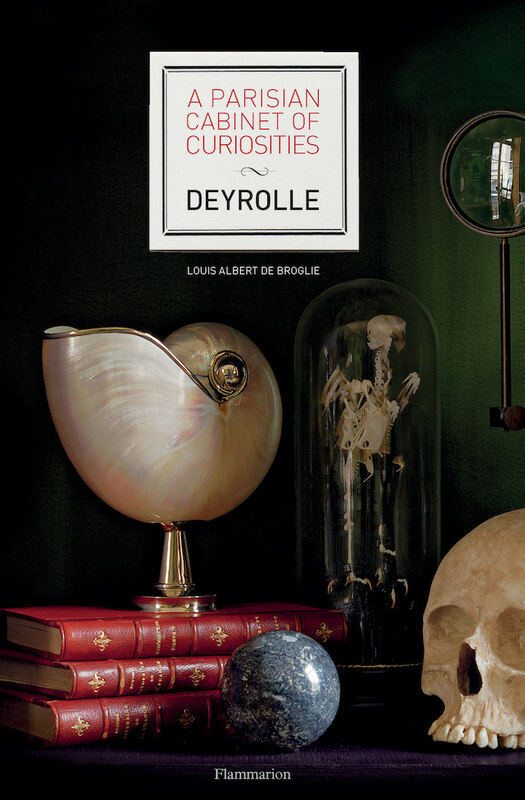 Thanks to this assistance and more, owner Prince Louis Albert de Broglie was able to reconstruct Deyrolle once again as a glorious study and celebration of nature for more generations to enjoy. 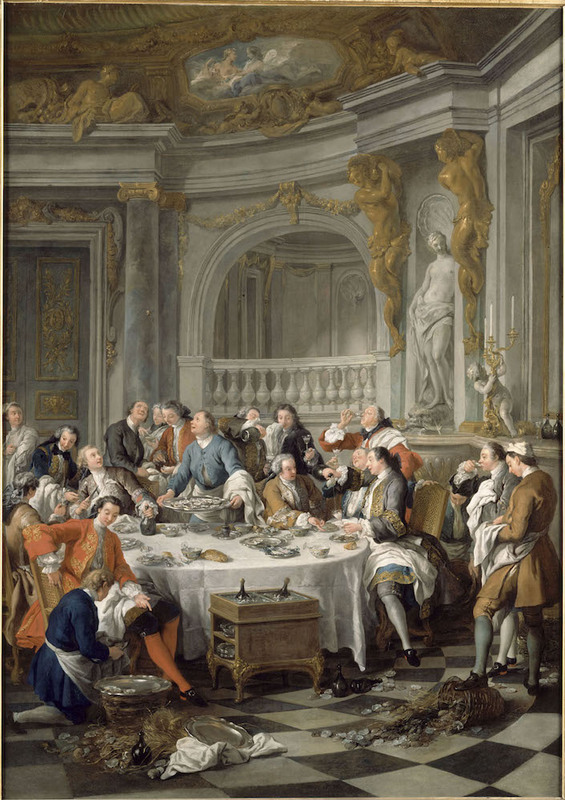 With the advent of a new year, we are always tempted to predict what’s new and what’s next. And while I am not one for trends, they are often hard to escape. If you’re suddenly craving color and pattern, there’s a reason. Much of what you see, colors in particular, are predicted and orchestrated by forecasting companies years in advance. I once attended a talk about the process and it is fascinating – with micro adjustments made for different countries and cultures. But I digress. This week found me on a quick trip to Orlando to attend KBIS. For you non-interior design professionals, KBIS is the annual Kitchen & Bath Industry Show, presented in association with the NKBA (National Kitchen and Bath Association). An enormous venue with over 600 leading brands, KBIS is the leading annual US platform for showcasing the latest industry products, technologies and learning opportunities. 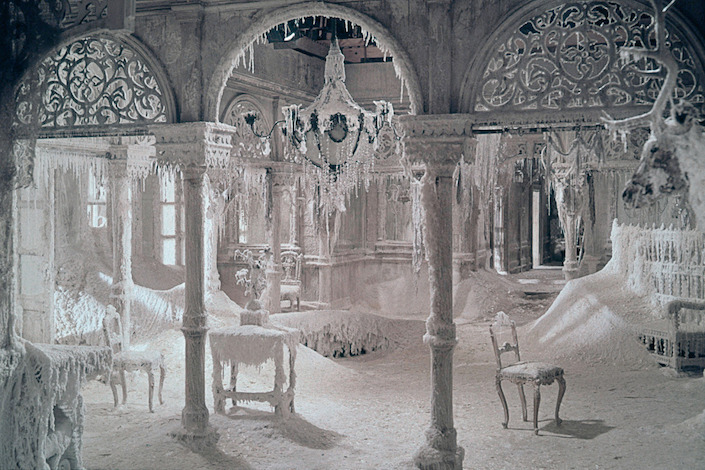 With the arctic weather producing feet of snow and sub zero temperatures here in New England and down the coast, there have, understandably, been numerous online references to Dr. Zhivago, David Lean’s 1965 classic. Based on Boris Pasternak’s Russian Revolution love story, the film is not only one of the most beautiful epics ever filmed but one of the most fascinating. With its anti-Soviet views, the novel was censored in Pasternak’s own country but ultimately published in Europe in 1957. 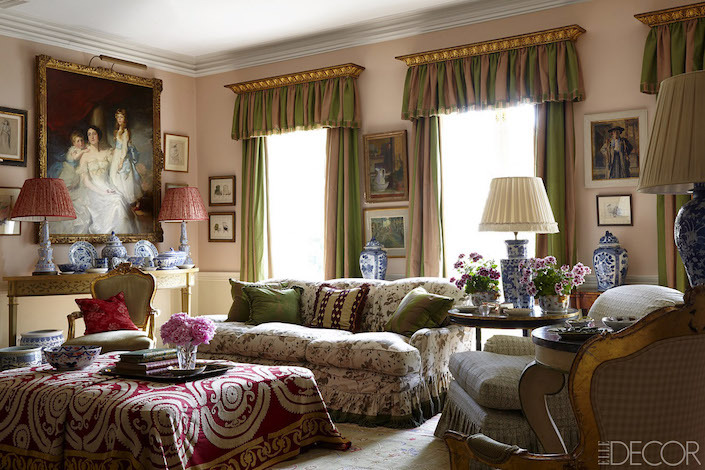 One of the most popular design destinations of the new year is always Paris Deco Off. 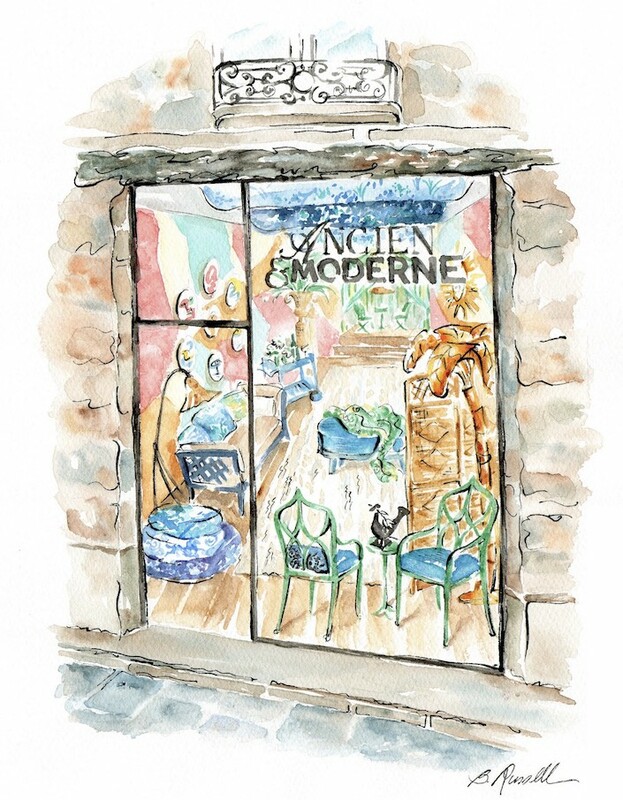 And later this month Ancien et Moderne 2018 will be popping up in its signature left bank location for its third annual edition. 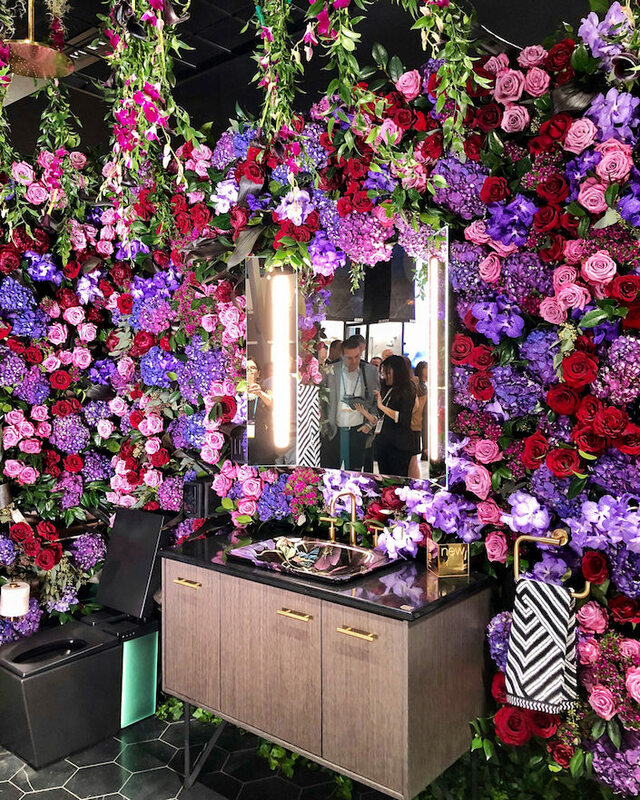 Celebrating the best of timeless style, the salon-style space brings together designers, artists and home furnishings companies who represent the melding of fine craftsmanship with impeccable quality and style. 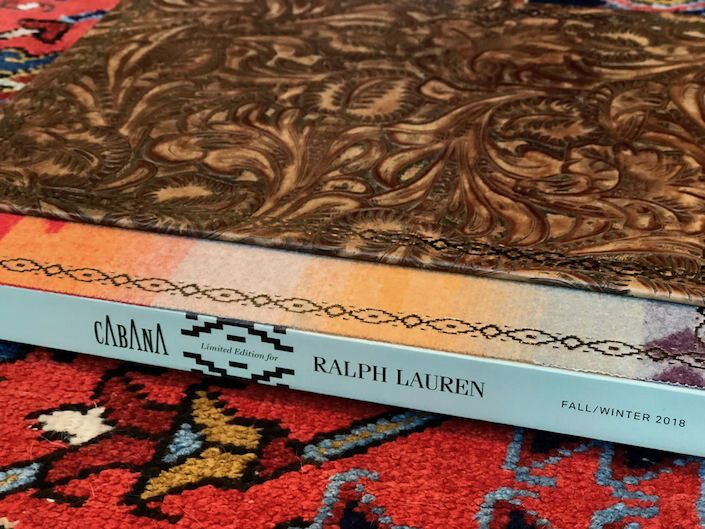 For the 8th issue of their biannual magazine, Cabana comes to America, choosing five of Ralph Lauren Home’s Navajo inspired fabrics (the first time wools have been used) for the covers. Over the years, Ralph Lauren has become such an iconic household name that we sometimes forget the original artistic vision behind the brand. But as a European publication that focuses on the “intense relationship between thought, place and the person,” Cabana knew Ralph Lauren was the perfect partner for their first American collaboration. Since we have a long weekend (and a freezing snowy one here in New England), it offers ample opportunity for staying in to watch some New Year’s Movies. I have posted selections of holiday movies in the past and thought I would create a mix of old and new entries here today. 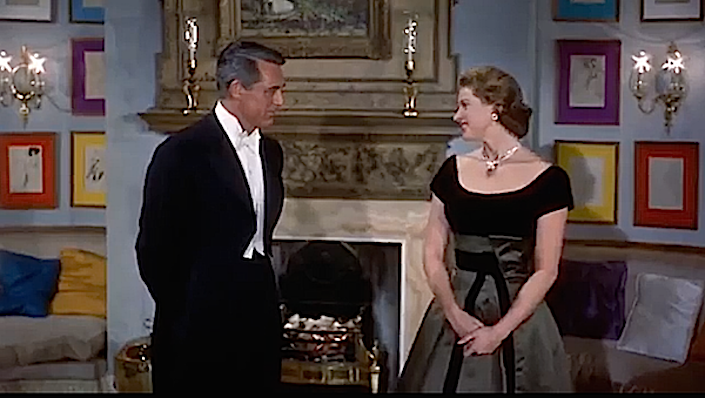 I shared a short clip of Indiscreet in my last post. For those of you who celebrate Christmas, I wish you all a very merry merry! 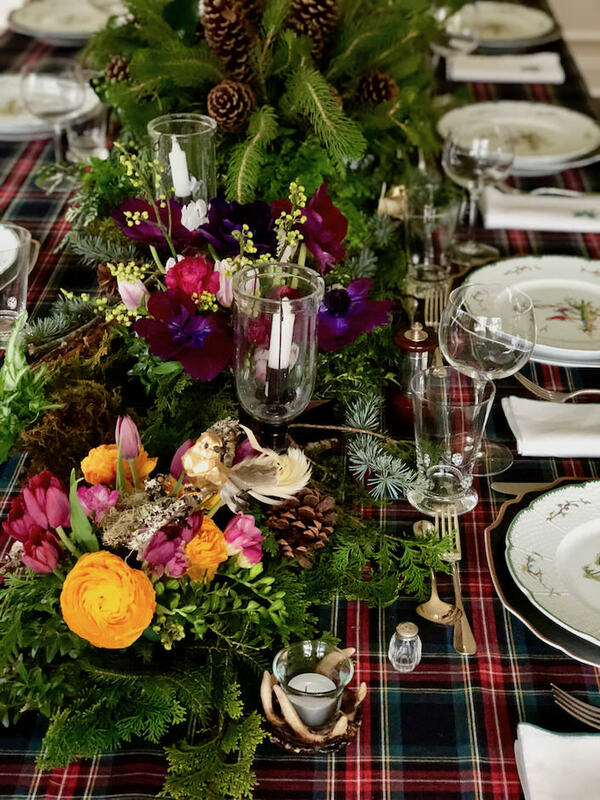 This year for my table, I had a vision of a woodland scene, like a mini indoor forest with flowers and greens dancing down the table in a natural array. I called Karen Legan of Lemon Dahlia who a friend had used this fall to send me a lovely arrangement. 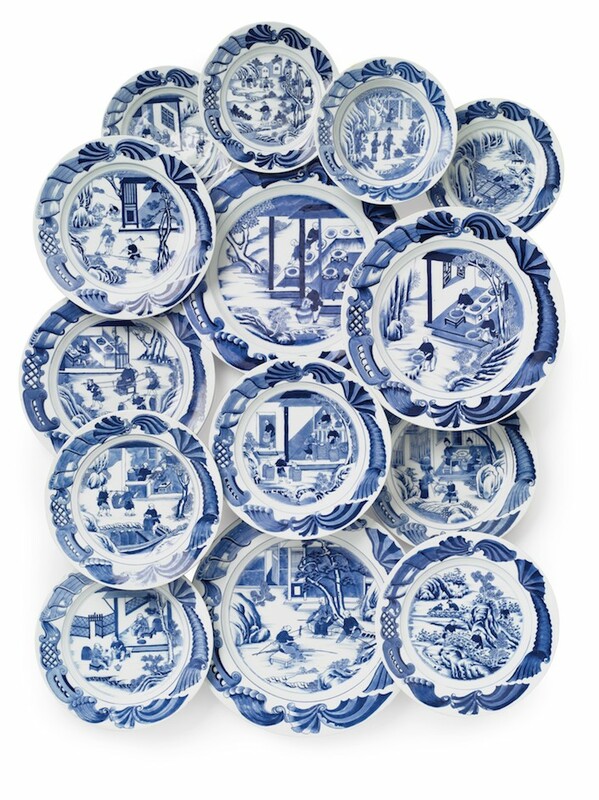 Karen and I met at the house and once I explained my concept and showed her my linens and china, she immediately grasped the theme with enthusiasm. 67 queries in 0.857 seconds.